Passenger, one of the most anticipated books of 2016, is only less than a couple months away. 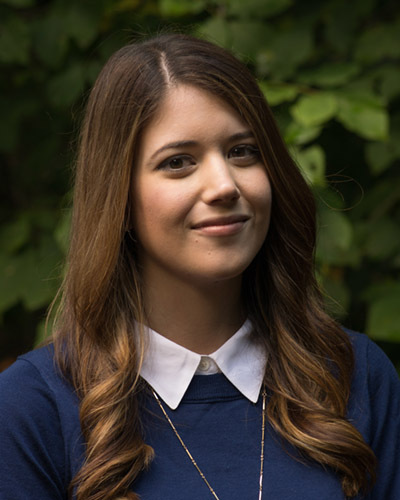 Alexandra Bracken, author of The Darkest Minds series, brings readers a new heart-stopping adventure with a sci-fi twist. 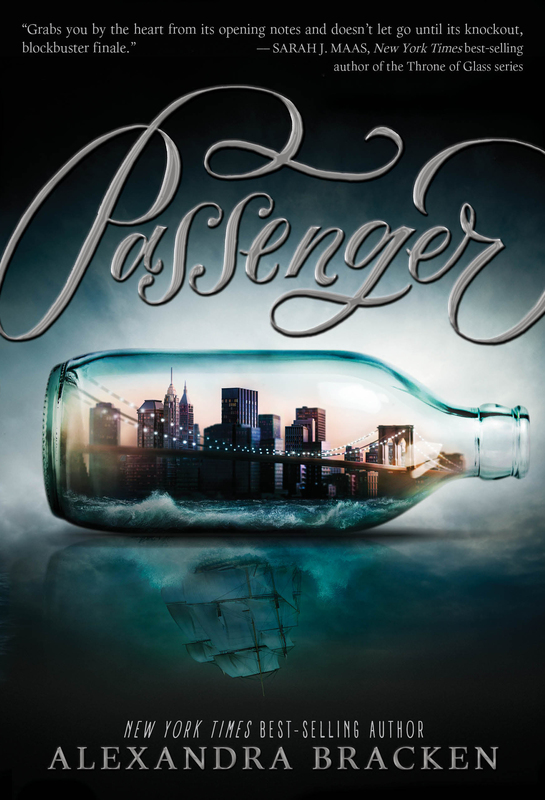 Read on to find out how you can win a free copy of Passenger from The Young Folks! Read an excerpt: Check out free reading sampler of PASSENGER on AMAZON, NOOK, or iBooks. How do you enter to win? Enter your name and email in the Rafflecopter application below. Rafflecopter is an application that randomly selects winners. Once you submit your information, it will ask you to complete some tasks. The tasks include tweeting about the sweepstakes, liking “The Young Folks” on Facebook, etc. Just remember that every time you complete a task, you increase your chance of winning! Come back every day to gain more entries. The contest ends on December 15th at 12:01am EST. Winners will be contacted via email. Good luck! Passenger by Alexandra Bracken is available in stores on January 5th.